A new video looks at some of the works of art that have influenced the cult filmmaker. 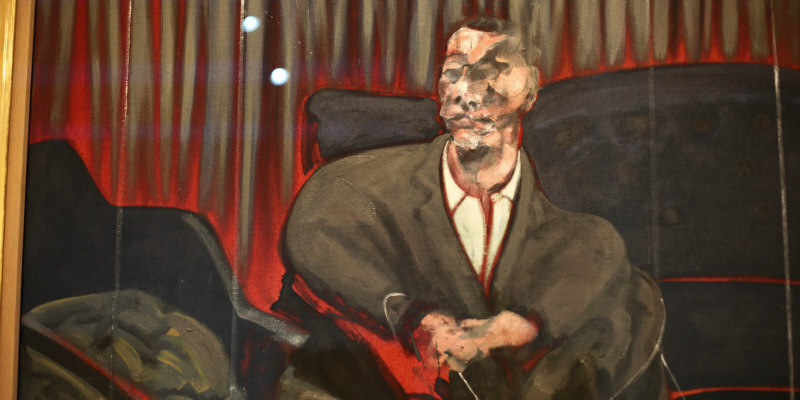 Known for mixing surrealism with Americana, David Lynch's work is influenced equally by Francis Bacon and Edward Hopper. This short video by VoorDeFilm highlights some of the works of art that have influenced Lynch's films and TV shows.